Welcome to the Fountains group of SmartGuy.com. Feel free to interact with other professionals from across the world. You can find professionals, find deals on services, find professionals who might barter, or simple post questions, comments, or suggestions. 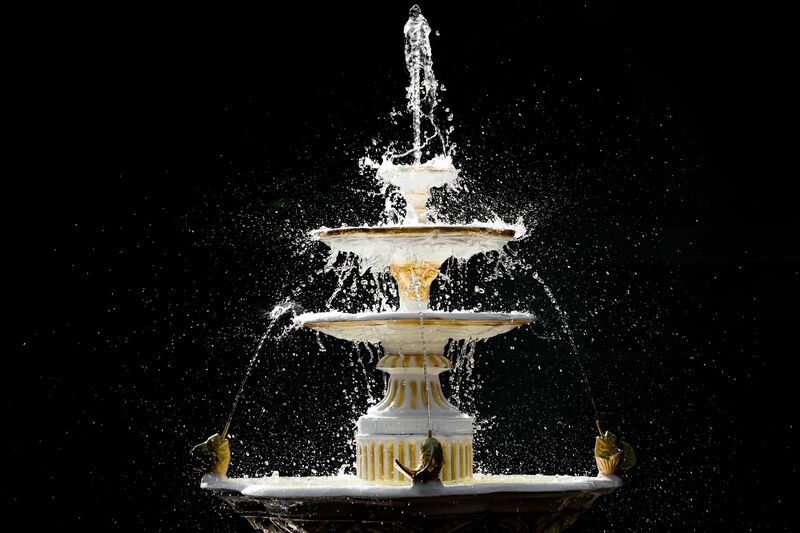 A fountain is a piece of decorative architecture which pours water into one or more basins or jets water into the air to supply drinking water for people.